Final Fantasy games from the retro and PlayStation One eras had a pretty much standard setup for combat. The ol’ Active Time Battle system had players charging up their turns and then selecting from a wide variety of attacks, summons and limit breaks. And that’s a system which still works today. And of course, that being said we want to clarify: We’re not going to be changing it into a shooter or something like that. We are going to be bringing dramatic changes, but we want to make sure it’s still recognizable. So what’s Nomura thinking of basing the Final Fantasy 7 Remake combat on? If you said Final Fantasy 7: Advent Children, you wouldn’t be too far off. The cult classic 2005 CGI film that Nomura also directed, had a more fantastical tone when it came to battles, including one epic battle between Cloud and Sephiroth that almost destroyed Midgar. It also had a rather ace guitar solo, yes it did. 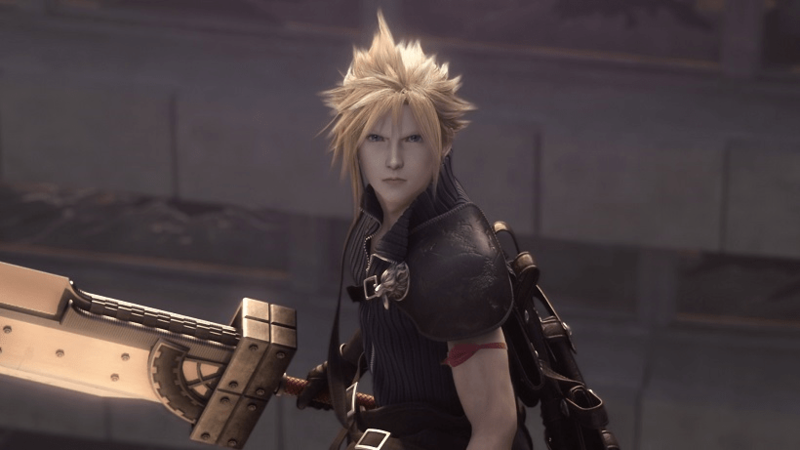 Look, if the Final Fantasy 7 Remake has more of a Zero Crisis or Dissidia feel, then I’m 100% behind that. Just for the love of Materia, don’t give it the Final Fantasy XIII battle system. Not even Final Fantasy 7 fans deserve to be treated like that.